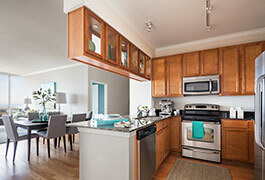 Adler Place features spectacular lakefront views and access to the best of the South Loop including Grant Park, the Museum Campus and Soldier Field. The property caters to a refined and relaxed urban lifestyle well suited for cultural enthusiasts, nature lovers and sports fans alike. The South Loop is a vibrant, rapidly growing neighborhood with some of the city’s hottest dining, shopping and entertainment options – including proximity to Chicago’s lakefront, parks and Museum Campus. Historically and culturally rich, the residential scale and active pedestrian street life cater to a refined and sophisticated lifestyle for a unique sense of idyllic urban living. Mere walking distance from the Loop itself, the South Loop feels connected to the city while offering the peacefulness of an enclosed, protected enclave. 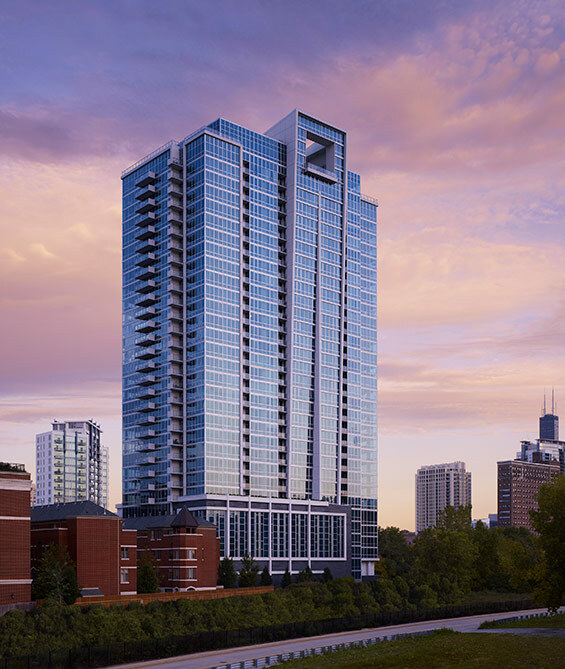 For discerning buyers seeking idyllic luxury urban living in a vital, diverse and hip lakeside neighborhood, South Loop Luxury by Related promises Five Star Living®, exceptional contemporary design and enduring value.